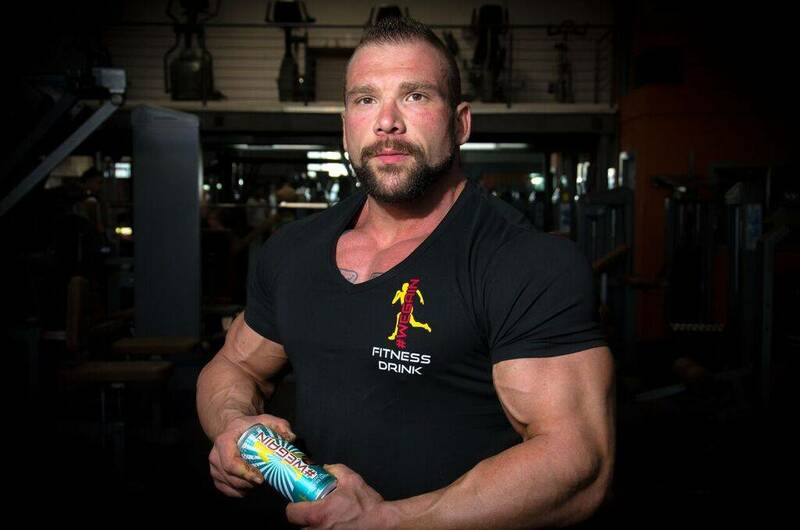 #WEGAIN is a special drink for your sport or workout, it has fruit flavor. We stand for the unique combination of lifestyle, sport and healthy life. That’s why all our products are vegan. With our drinks, you do not need to abstain from good taste, while eating healthy at the same time. 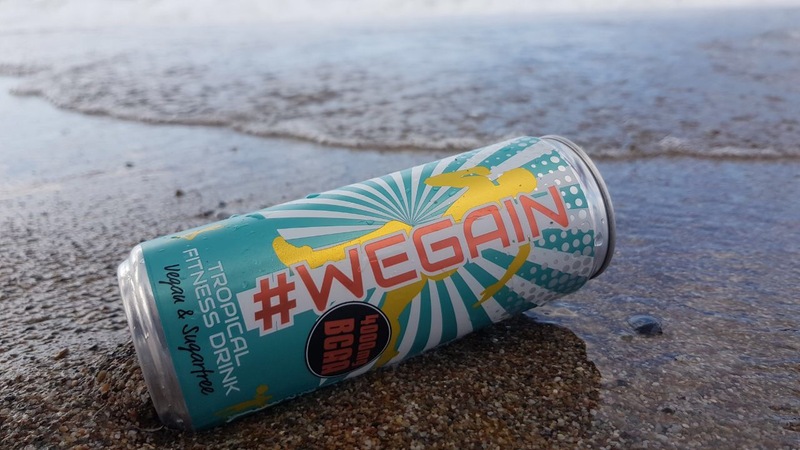 To optimally tailor our products to everyone, we always make #WEGAIN sugar-free. Thus, it can suit as a supplement to your diet.